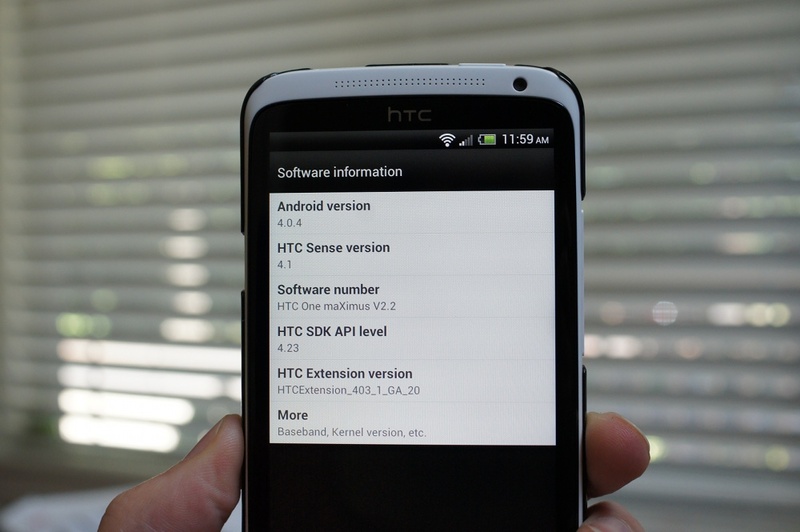 A new HTC ONE X ROM was released over the weekend at XDA, one that was significant because it was said to be based off of a new Sense 4.1 RUU. To this point, Sense 4.0 is the most current version of HTC’s custom Android skin, so naturally, we took this 4.1 ROM for a spin to look for changes. Without spoiling too much, I’ll just say that there aren’t many changes. However, this could be an early Sense 4.1 that doesn’t have all of the goodies that HTC plans to introduce or it wasn’t meant to be massive and is simply a performance enhancer. I’m thinking the latter. When I first picked up the One X, with its Sense 4.0, I was disappointed to see that HTC had removed the “Quick Settings” panel from the notifications pulldown menu. Quick access to WiFi, Bluetooth, GPS, and brightness have always been my favorite add-ons for custom skins. 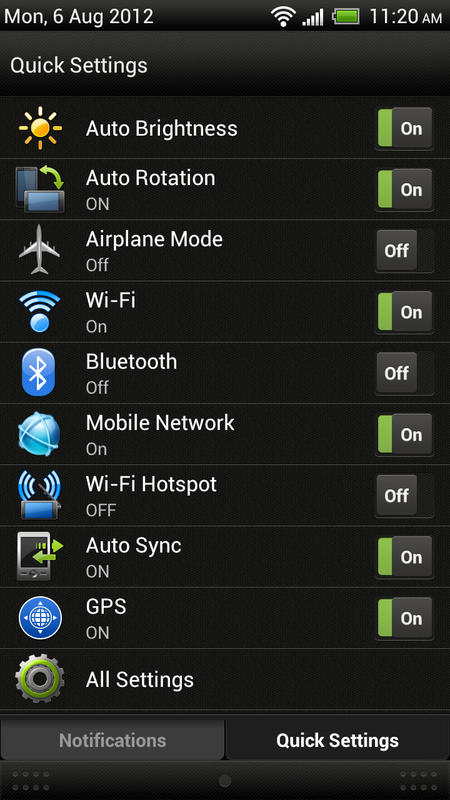 Why they removed it is beyond me, but in this Sense 4.1-built ROM, a full “Quick Settings” panel is back. There is a chance that this was thrown in by the ROM developer, but it looks too polished to be. 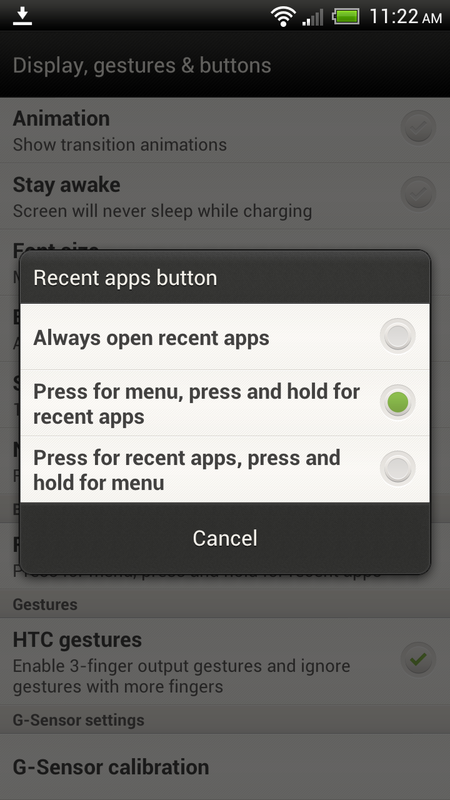 If this is indeed included in Sense 4.1, this is the best new feature. HTC was trying to do the right thing when they removed the menu button on the One X, but unfortunately for them, app developers have not followed suit. 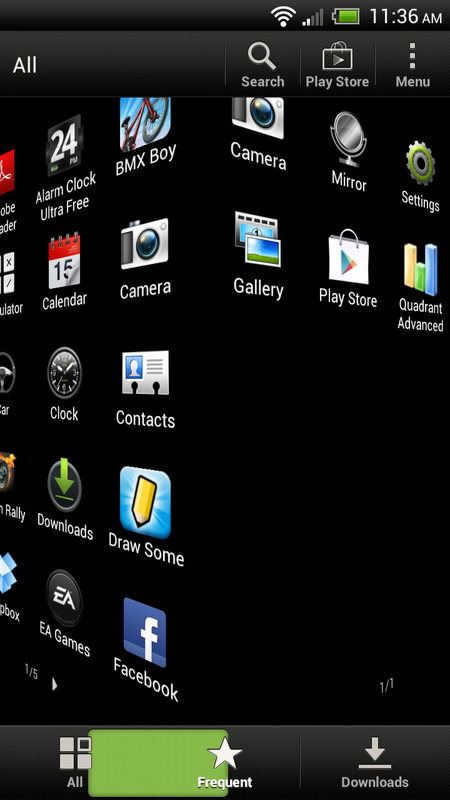 For those that own one of their new devices, you are likely familiar with the awful black bar menu button that takes up screen space in apps that have not adopted the new menu system that Google recommended. In order to fix this issues themselves, HTC has started to push an update that allows for re-mapping of the task switcher button. This is not necessarily a Sense 4.1 feature, but it is included in this new build. As you can see from the screenshot, you have 3 options to set for this button. 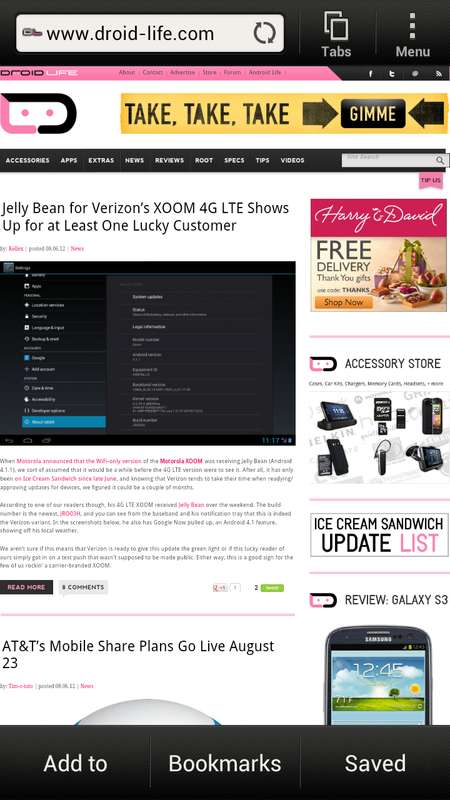 This could be from the ROM, but those that have flashed it are claiming that the new Sense 4.1 on top of Android 4.0.4 has been given a performance boost. As seen in the Quadrant benchmark above, the score is more than 500 points higher than what we received when we first benchmarked the device. The stock browser now includes a dedicated button for Tab toggling. In Sense 4.0, you had to hit menu to get into your Tabs section, but now, it sits on its own next to the menu button. The early reports about this 4.1 ROM claimed that the camera software now had a quick toggle to switch between front and rear cameras. I’m not finding that. In my experience, you still have to go into Settings and then manually switch. The picture above is proof of that. The other tip that early flashers were suggesting, had to do with 3D animations in the app drawer, claiming they were gone. Sorry to disappoint everyone, but they are still there in all their glory. When jumping between All, Frequent, and Downloads, a nasty and slow 3D animation still rolls across your screen. 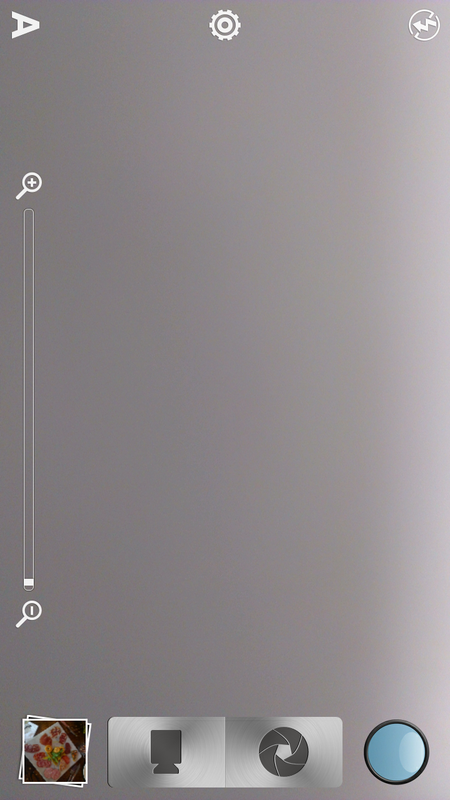 There aren’t 3D transitions in the app pages themselves, but there never were to begin with. And that’s pretty much it. Like I said, this is likely more of a performance enhancer than anything else. From what I can tell, the reports of missing 3D animations and new camera toggles are wrong, but that there may be a big boost in system performance. I can’t say that I have noticed an incredibly speedier device after flashing this, though. I would expect that when HTC finishes this up, it will be all minor tweaks like I have shown here and not much else.